Flex layouts give you a power never before seen in PrestaShop. 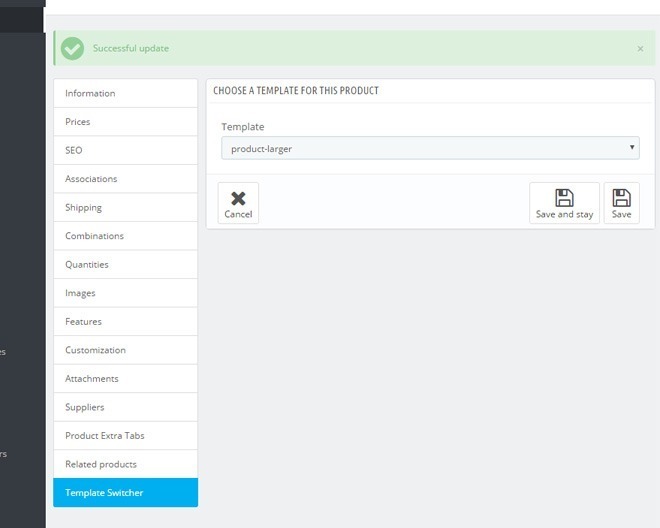 They will let you specify a different template for different product or category pages. Now instead of having sale banners for products that are on sale, you can have a totally different page arrangement or layout for those product pages. 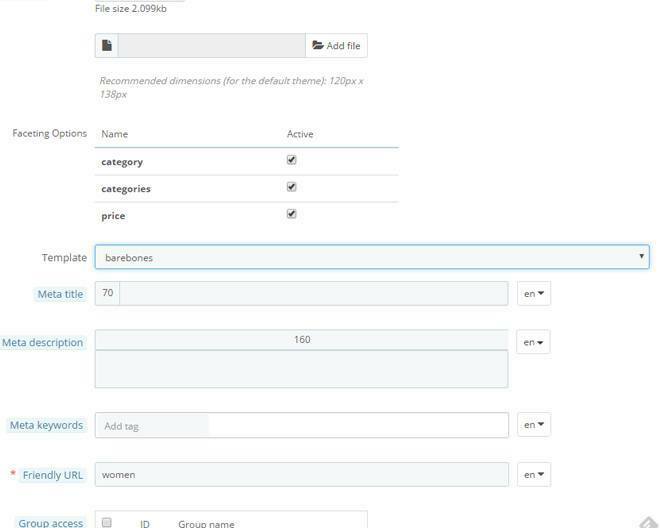 With category pages you can use different layouts per category as well. This can create endless design possibilities for your site to help drive sales and look different from your competitors. At the same time you can also use these templates to A/B test product page or category page layouts. 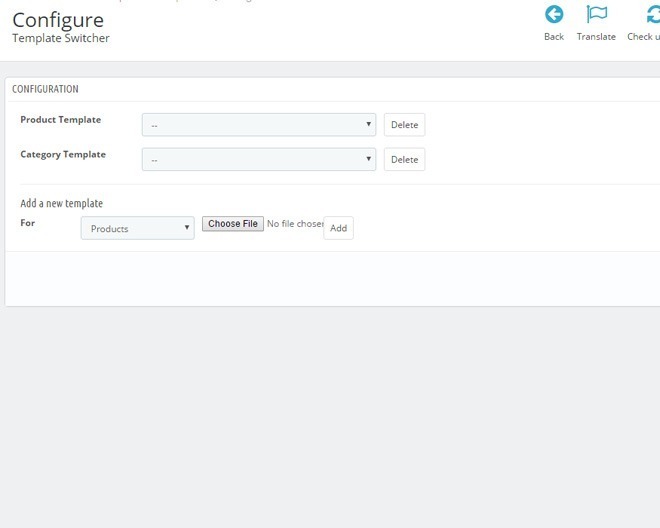 Then you will be able to see which templates convert more sales to your shop. Perform tests on your site with different layouts on a per page basis to see which converts better. Using A/B testing you can find which page layouts convert into more sales and more conversions. Increase sales by promoting the content areas on your pages depending on the product or category. Optimize the layout of your pages based on which product is on the page or which category is selected. Customize pages with different layouts to create a more unique feel for your site. Let you customers know which items are on sale and how long the sale will last. Increase your image size to put products front and center. Below is a regular product page on this site. Larger Image Demo– Notice in this demo the product image is a different size, the add to cart button uses a different translation, and the right column is not showing. Sale Banner Demo– In this demo the right column is not showing, it has been replaced by a sale banner. Also the product image is smaller than the normal theme, the icon and translation are changed on the buy button. The tabs are also floated with the products category on the same line with them as well. This module does not include template files, you or your developer have to make the template files.